One of the largest sub-divisions of Truckee, Tahoe Donner is nestled high above the bustling center of town, just minutes from Historic Downtown Truckee and I-80. Tahoe Donner is a favored primary and vacation home environment that remains affordable, due to the variety of living options. There are approximately 6,000 residential lots in the Tahoe Donner area, and by early 2012, 4971 homesites were developed. 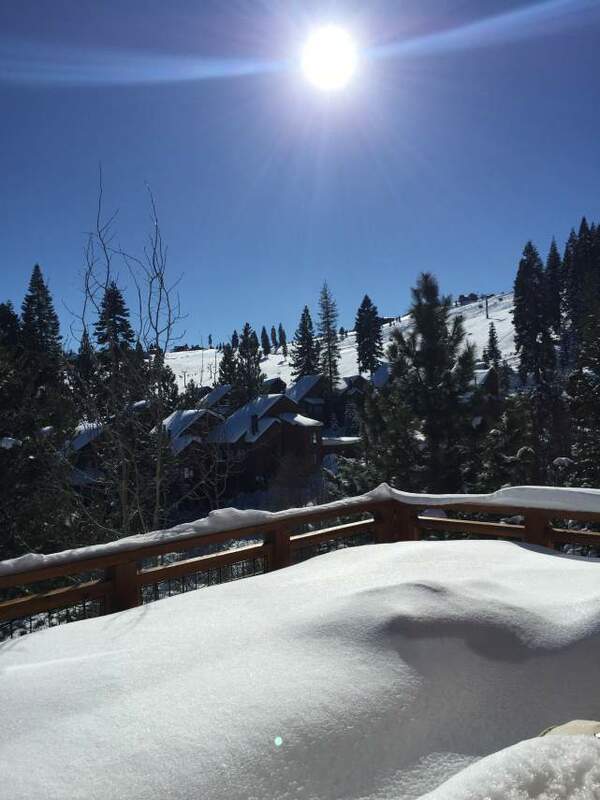 Whether you are looking for a small cabin or mountain chalet, Tahoe Donner is both a place to call home, or to tuck away while vacationing on the slopes. Although this expansive mountain community may appear remote, Tahoe Donner renders a dizzying array of amenities that require little to no travel. 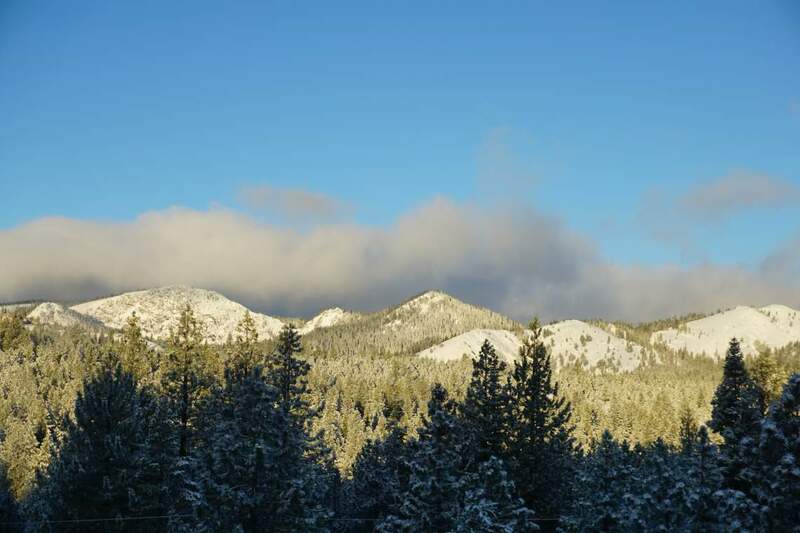 Enjoy winter activities ranging from downhill skiing at Tahoe Donner Downhill Ski Area and 51 trails of cross-country at the Cross Country Ski Center, to sledding and tubing with the little ones at The Snowplay Area. And summer time is no different at Tahoe Donner, never short on activities for the whole family! Imagine a day that begins with a challenging round of golf at the Tahoe Donner 18-hole championship golf course, followed by a cool drink on the deck at The Lodge Restaurant and Pub, topped off with a relaxing afternoon boat ride at Donner Lake, just a short drive down the hill. 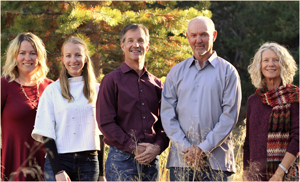 If you’d like to explore another form of recreation at Tahoe Donner, then delight in the conveniently located state-of-the-art fitness center, available for homeowners and their guests. Train in the weight room, sweat it out in spin class, or stretch those tired muscles in a yoga class. The recreation center is outfitted with two swimming pools, hot tubs, sauna, steam room, a weight and cardio room, 11 tennis courts and an opportunity to book massage therapy or personal training. Even if you have happily found the home that best suits you in Tahoe Donner, you can still escape to the Alder Creek Campsite for a rustic break. Go ahead and hike the 1300 acres of preserved terrain, or take a horseback riding lesson at the Equestrian Center and explore wildlife on the Sierra trails. If the younger ones are looking for more adventure, sign them up for Tahoe Donner Day Camps where they will discover river rafting, rock climbing, beach outings, hiking and exploring the Tahoe National Forest. The reasonably priced homeowner dues in Tahoe Donner offer a lifestyle of endless and affordable enjoyment. In fact, included in the HOA is access to a private beach at Donner Lake, with secure areas to barbeque, fill up at the Snack Shack, and launch your boat or skidoos. 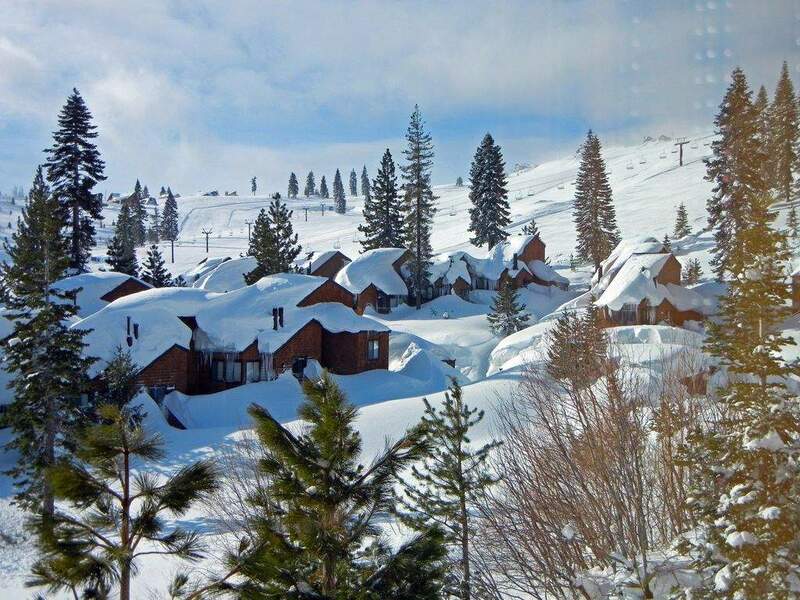 In Tahoe Donner you can pack summer or winters with social recreation, or simply relax in the comfort of your home in this tranquil community. The choice is yours.